The Domaine Castelas maintains olive trees that are hundreds of years old on the slope of les Alpilles at Mouries, les Baux de Provence and St. Remy de Provence. 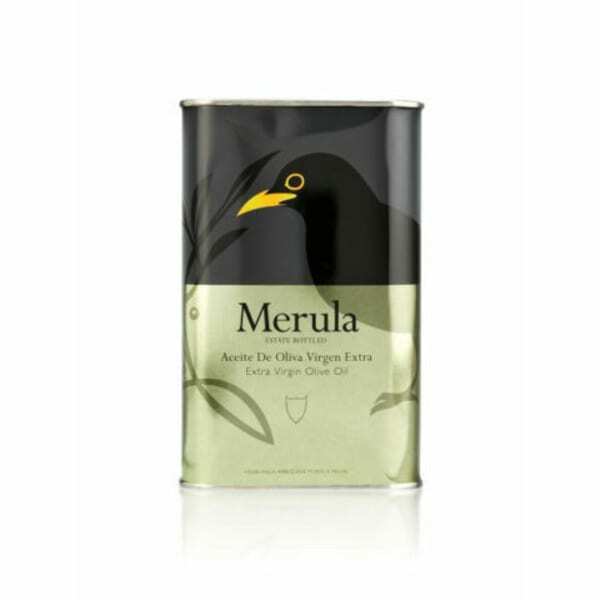 This AOP estate bottled extra virgin olive oil is a blend of four olives creating a golden yellow color with delicate green hues. 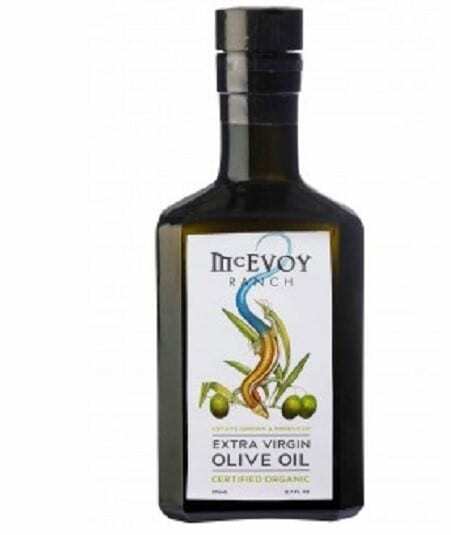 This extra virgin olive oil is of medium fruit with notes of artichoke and almonds and the aroma of fresh herbs. 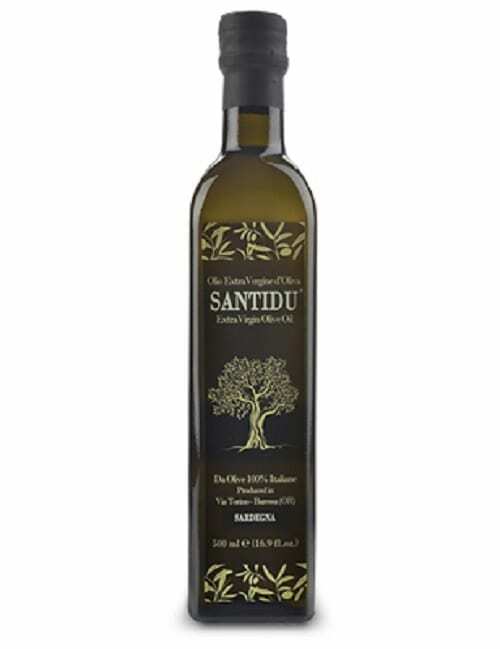 Castelines is a member of Extra Virgin Alliance, a non-profit trade association representing producers of genuine extra virgin olive oil from around the world. Suggested use: excellent complement for fish, steamed vegetables, dressing your best salads and goat cheese.